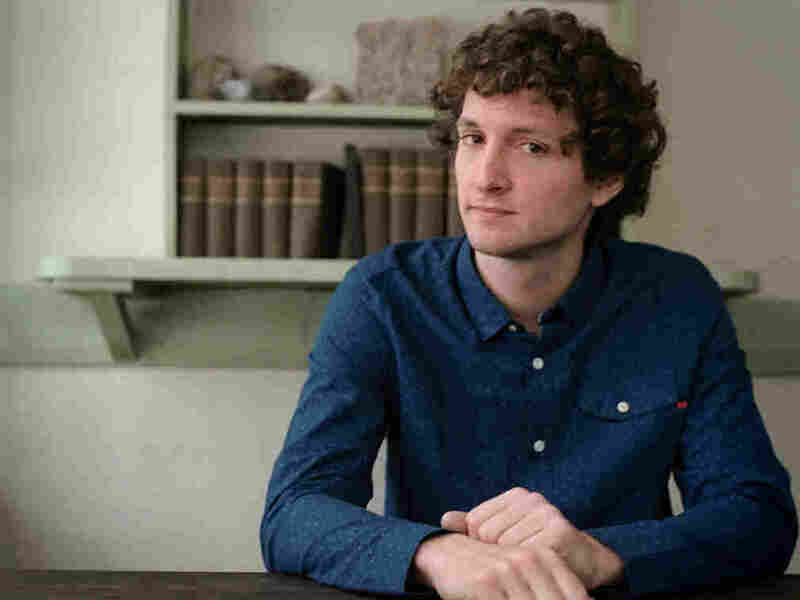 Sam Amidon: Reshaping An American Folk Tradition Shape-note singing is a communal form of music that began in New England 200 years ago, mostly from townsfolk without any musical training. 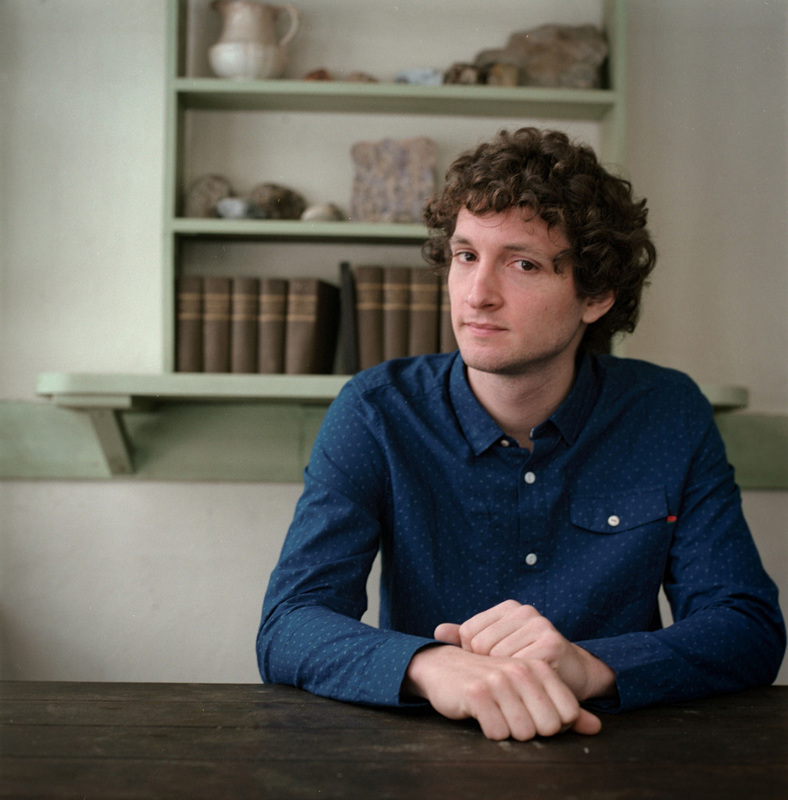 Sam Amidon says the melodies of shape-note hymns are some of the "deepest-seated for me." Sam Amidon's new album is titled Bright Sunny South. Shape-note singing is a communal form of music that began in New England 200 years ago, mostly from townsfolk without any musical training. It's music that surrounded folk singer Sam Amidon during his childhood in Vermont. "These are some of the melodies that are the deepest-seated for me," Amidon says. "That was the world I was born into. And in terms of the shape-note music being a social tradition, it was something that happened, yeah, once a month in our town. You know, it would move to different people's houses, sometimes ours. It was a potluck on a Saturday afternoon." Now, in a new album titled Bright Sunny South, Amidon reimagines the song his parents sang. Amidon says he takes an old tune that gets stuck in his head and ends up adding something new. "I often am playing the guitar, and I'll write a guitar part that's totally just on its own," Amidon says. "And then I'll realize that some melody that has been bonking around in there in my brain, you know, will fit over what I've written on the guitar." Another one of those melodies came from 1920s banjo player Dock Boggs. "Bright Sunny South" is actually a Civil War-era song, about a young soldier leaving home to fight. "I knew this song for a long time, but it wasn't until the last couple of years that I really started to sing it. And for my version, I was playing those two chords on the guitar, and that song came back out — and I'm sure it did for a reason," Amidon says, laughing.